This fact sheet gives a detailed overview, as well as a look at some of the evidence based approaches to treating animal phobia (including cats, dogs and snakes). This fact sheet gives a detailed overview, as well as a look at some of the evidence based approaches to treating animal phobia. Once you pay for the fact sheet, you will receive an email confirming your purchase along with a link to download the fact sheet. This fact sheet tells you everything that you need to know about anxiety drugs and medications. This fact sheet gives a detailed overview on the drugs and medications commonly used to treat anxiety disorders. Once you pay for the fact sheet, you will receive an email confirming your purchase along with a link to download the fact sheet. This fact sheet gives a detailed overview into the problems carers with anxiety face. This fact sheet gives a detailed overview for carers supporting a sufferer of an anxiety disorder. Once you pay for the fact sheet, you will receive an email confirming your purchase along with a link to download the fact sheet. This fact sheet gives a detailed overview, as well as a look at some of the evidence based approaches to treating a fear of darkness within adults. This fact sheet gives a detailed overview, as well as a look at some of the evidence based approaches to treating dental phobia (odontophobia). 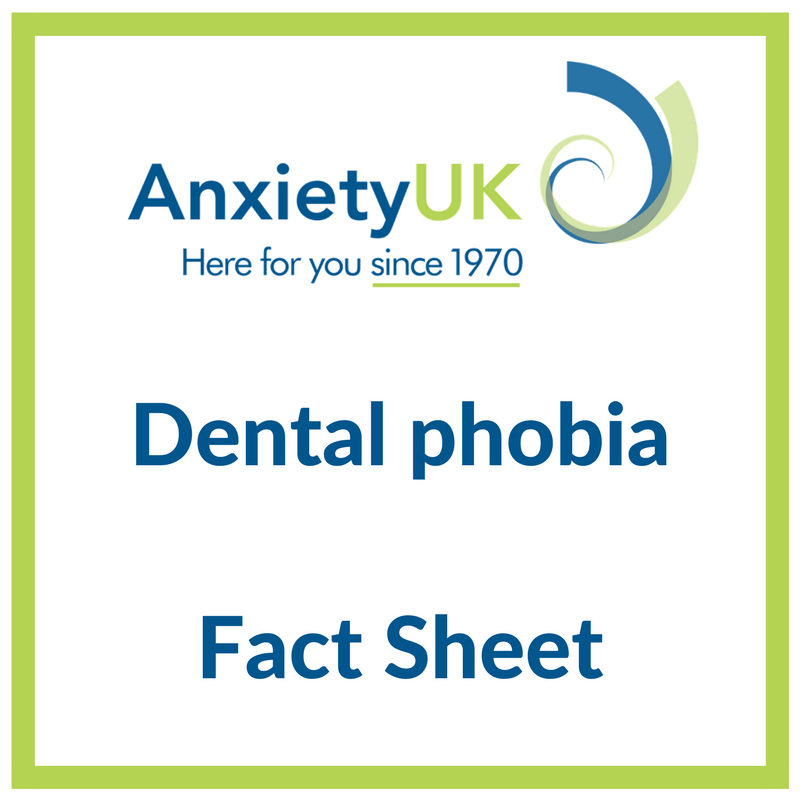 This fact sheet gives a detailed overview, as well as a look at some of the evidence based approaches to treating dental phobia. Once you pay for the fact sheet, you will receive an email confirming your purchase along with a link to download the fact sheet. This fact sheet gives a detailed overview, as well as a look at some of the evidence based approaches to treating the fear of birds. Once you pay for the fact sheet, you will receive an email confirming your purchase along with a link to download the fact sheet. This fact sheet gives a detailed overview, as well as a look at some of the evidence based approaches to treating the fear of driving. Once you pay for the fact sheet, you will receive an email confirming your purchase along with a link to download the fact sheet. This fact sheet gives a detailed overview, as well as a look at some of the evidence based approaches to treating Panic Disorder/Panic Attacks. This fact sheet gives a detailed overview, as well as a look at some of the evidence based approaches to treating fear of heights. Once you pay for the fact sheet, you will receive an email confirming your purchase along with a link to download the fact sheet. This fact sheet gives a detailed overview, as well as a look at some of the evidence based approaches to treating the fear of hospital. Once you pay for the fact sheet, you will receive an email confirming your purchase along with a link to download the fact sheet. This fact sheet gives a detailed overview, as well as a look at some of the evidence based approaches to treating the fear of insects. Once you pay for the fact sheet, you will receive an email confirming your purchase along with a link to download the fact sheet. This fact sheet gives a detailed overview, as well as a look at some of the evidence based approaches to treating needle/injection phobia. Once you pay for the fact sheet, you will receive an email confirming your purchase along with a link to download the fact sheet. This fact sheet gives a detailed overview, as well as a look at some of the evidence based approaches to treating the fear of noise. Once you pay for the fact sheet, you will receive an email confirming your purchase along with a link to download the fact sheet.